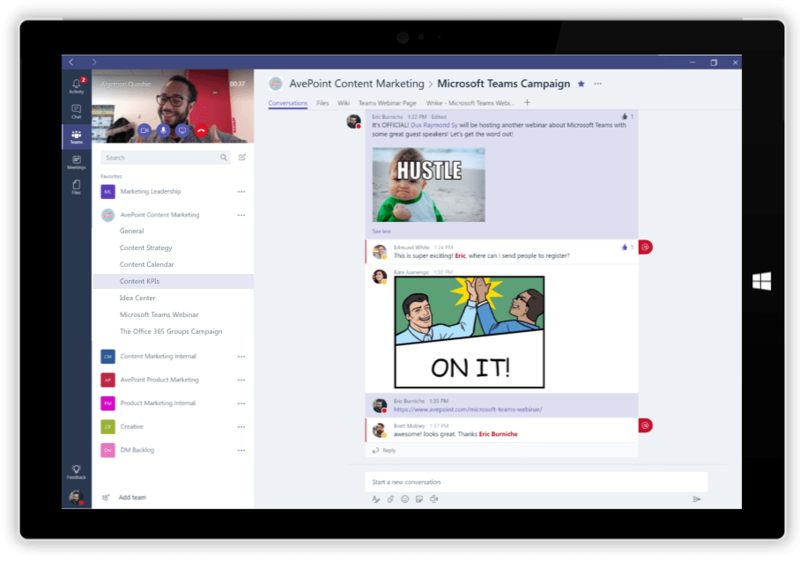 Microsoft Teams Is Here! Now What? Presented by Avanade, AvePoint, and Microsoft. As industry-renowned author, Microsoft Regional Director and MVP, Dux Raymond Sy is AvePoint Public Sector’s Chief Technology Officer (CTO). 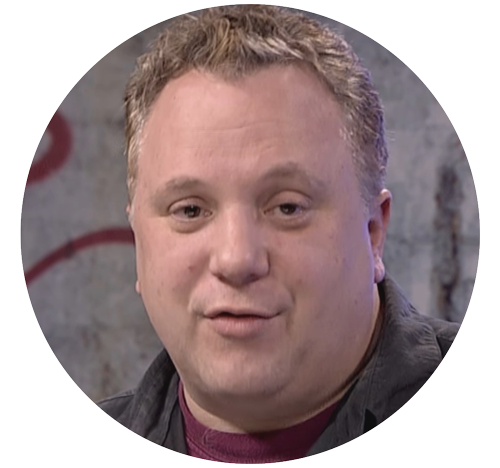 Leading core end-user and IT scenarios, growth initiatives, and customer programs, Dan Stevenson is a product management leader for Microsoft Teams. 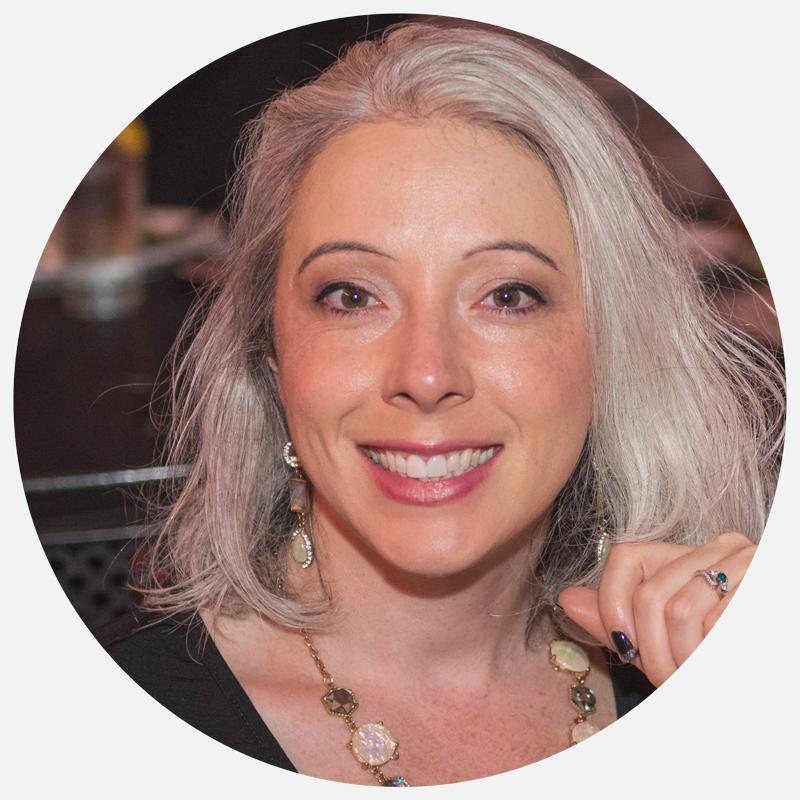 A Microsoft MVP and industry-renowned community evangelist, Michelle Caldwell is the North American Digital Workplace Director at Avanade. Ready or Not, Office 365 is Changing the Way You Work! By design, Microsoft Teams is poised to change the way every individual in your organization works together – from Millennials to Baby Boomers. Are you ready? To prepare yourself and your organization, read our eBook on Microsoft Teams management best practices. 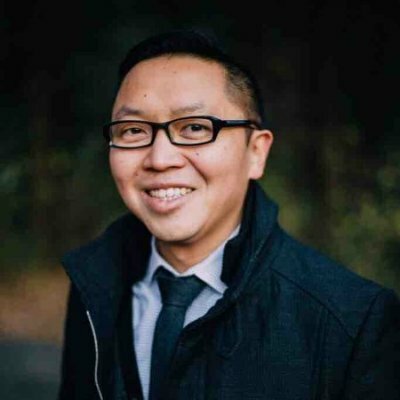 Also, register to watch on-demand Dux Raymond Sy's presentation, "Collaborate Using Microsoft Teams, The Hub For Teamwork in Office 365" from the Birmingham England Tech Summit.